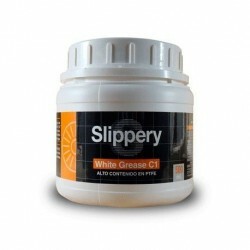 Lubricating Greases There are 39 products. 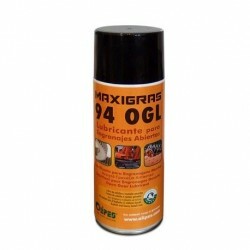 Maxigras 47 Plus is a high quality and long-life semi-fluid lubricant. 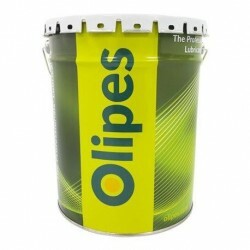 Formulated with synthetic bases, organic thickener and additives specially designed for the lubrication of industrial gears. 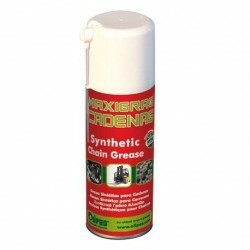 Maxigras 591 is a non-toxic, semisynthetic lubricant with a semifluid, transparent and oily gel appearance specially formulated for the lubrication of gears, chains, guides and other elements in the food and pharmaceutical industry where there may be leakage problems when using traditional lubricants. 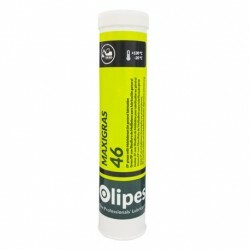 Maxigras 61 is a high quality infusible lubricating grease, formulated with high refined and high viscosity bases together with a specially selected inorganic thickener. 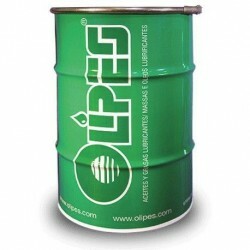 Maxigras 63 is a semisynthetic, high-quality, infusible and very low volatility grease. 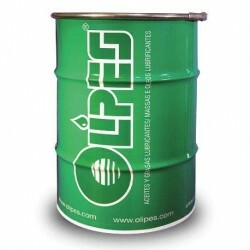 It withstands high temperatures and has EP (Extreme Pressure) properties. Maxigras FHT-2 is a lubricating grease formulated with 100% synthetic fluorinated bases and thickeners. 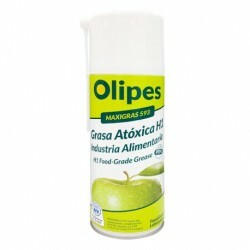 Maxigras White C1 is a synthetic, non-toxic white multifunctional grease, specially formulated to work in the food and pharmaceutical industry. 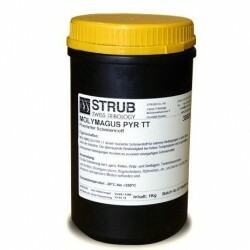 Moly Magus Pyr TT is a fluoridated lubricant for universal application in industrial mechanisms subject to extreme conditions. 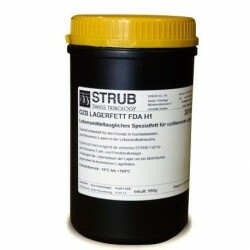 OZB Lagerfett FDA H1 is a modern hi-tech grease for the food industry, specially formulated to lubricate bearings and rolling bearings under heavy loads and oscillating movements. Maxigras 102/1 is a lubricating grease formulated with state-of-the-art calcium complex sulfonate thickener.